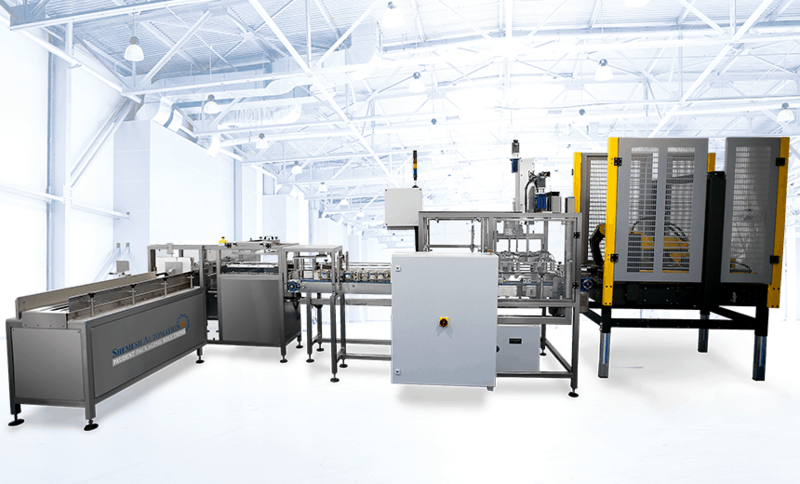 Discover a new world of innovation with Shemesh Automation. 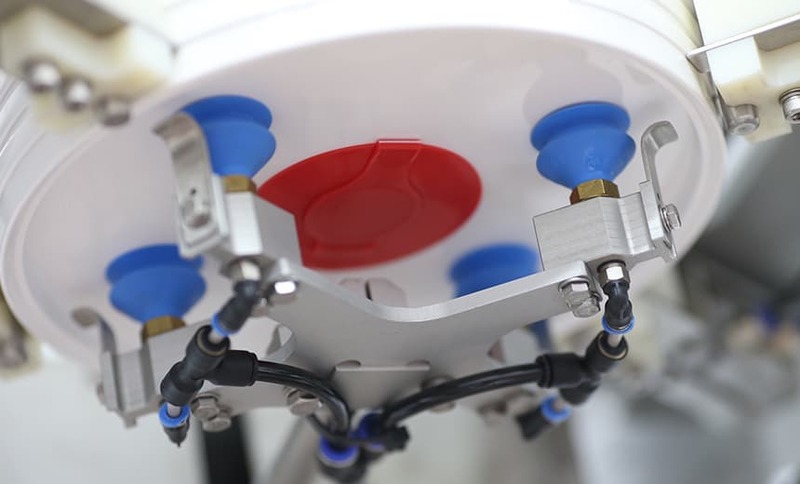 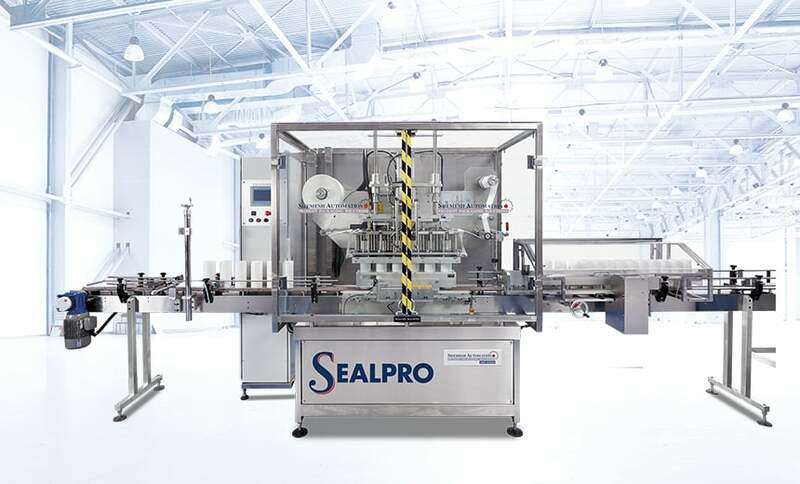 Working across all industry sectors, we have built a reputation for quality automated packaging machines; boasting a team of top Israeli Engineers, and offering unparalleled London based customer service. 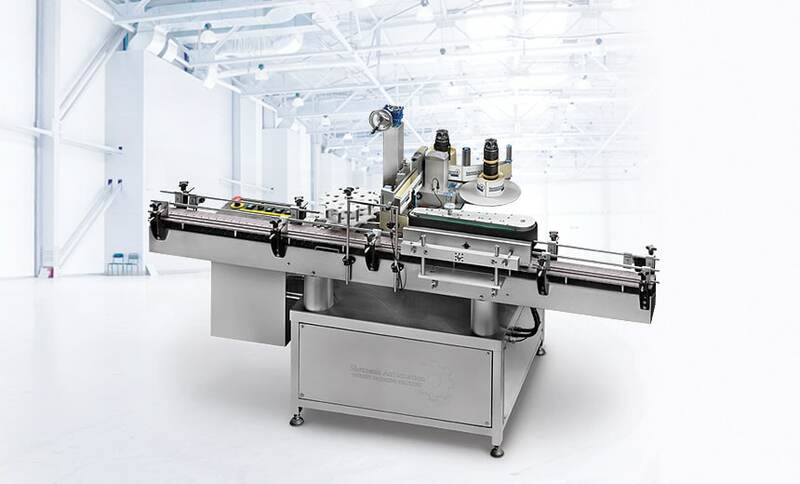 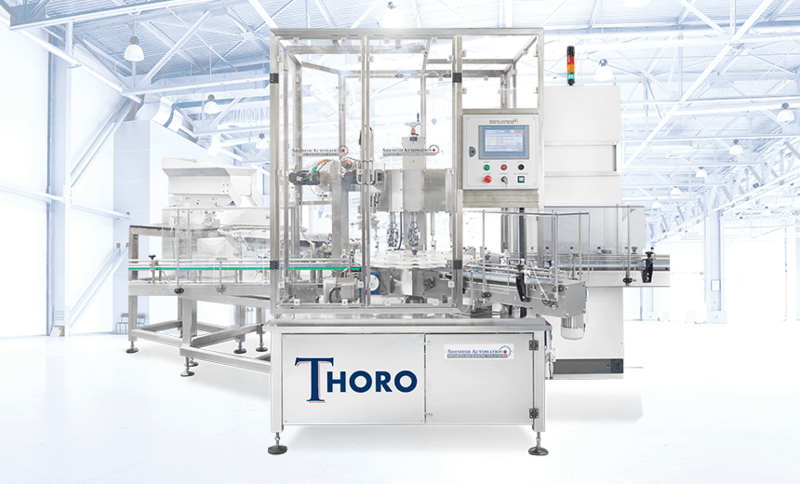 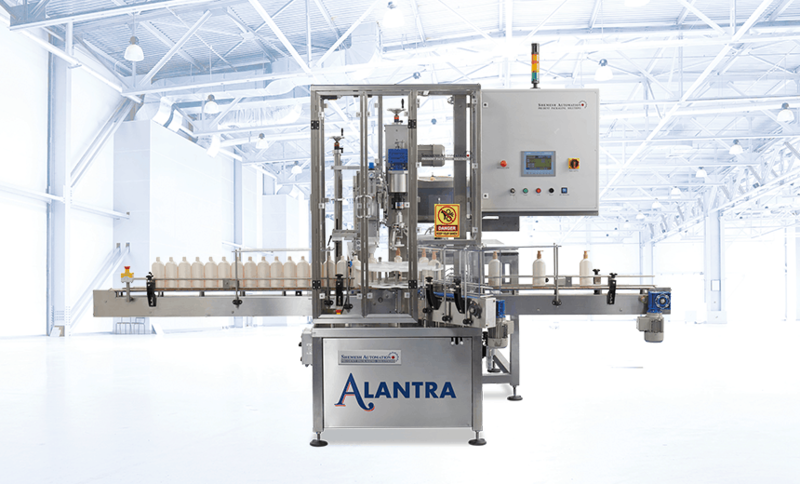 In addition to our core solutions – feeding, loading, filling, capping, sealing, labelling and packing – Shemesh Automation offers turnkey applications as well as monoblock and custom machines. 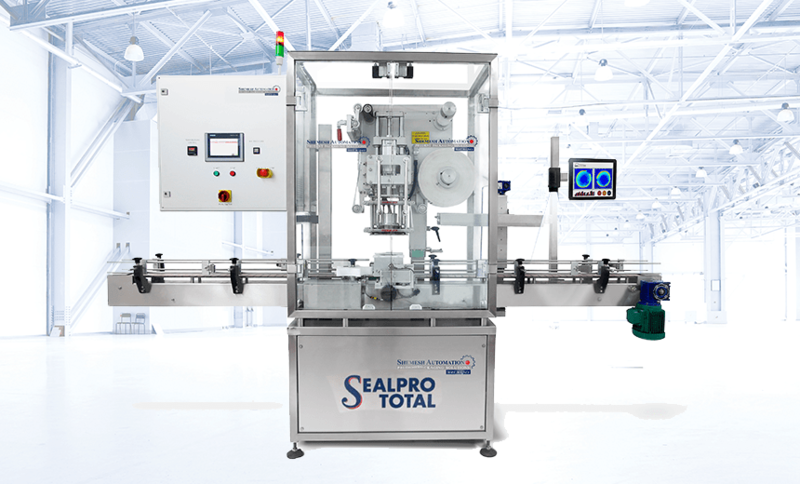 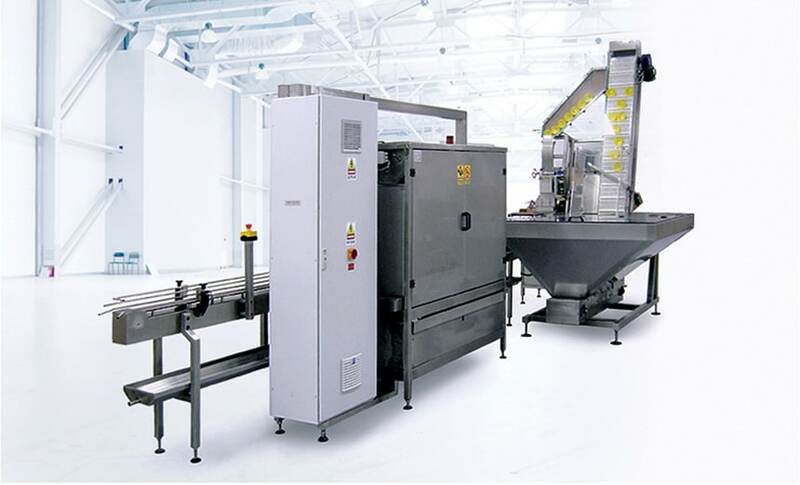 Any high-quality packaging line needs top-notch machinery at its core. 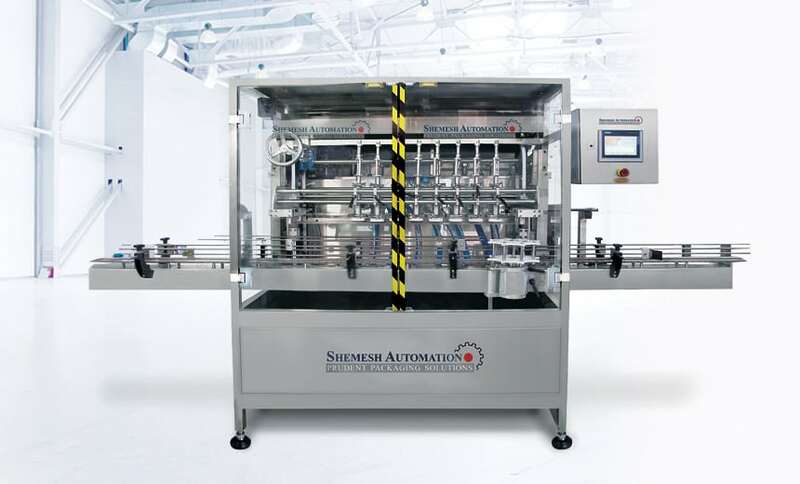 Shemesh Automation’s range of core-line machinery offers innovation at every stage, and reliability you can count on. 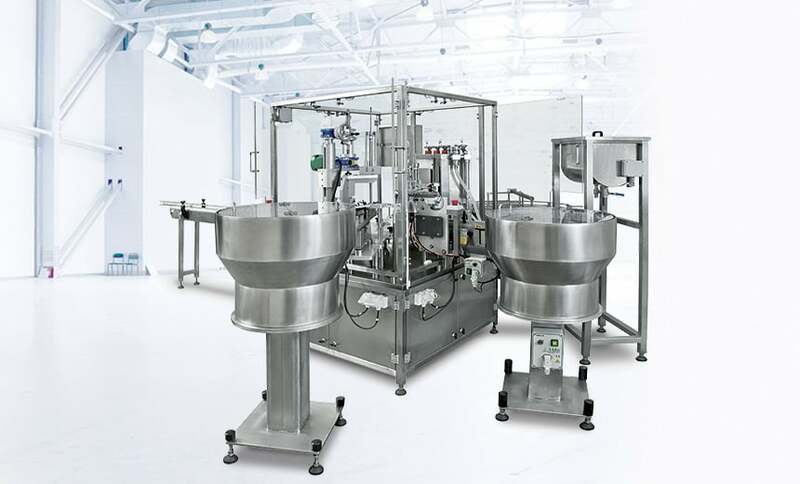 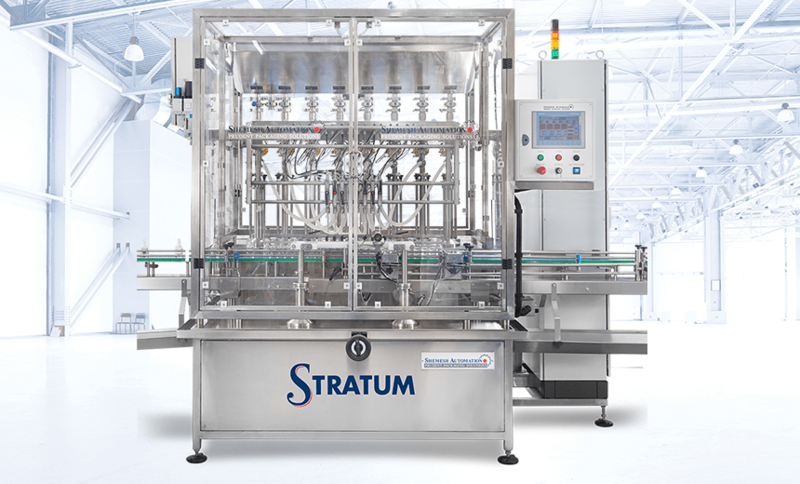 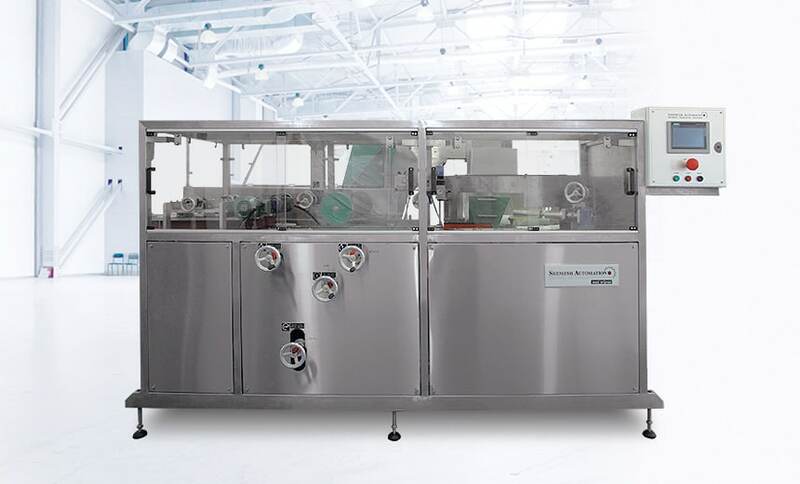 Shemesh Automation manufactures premium filling and packaging machinery for both flexible and rigid packaging. 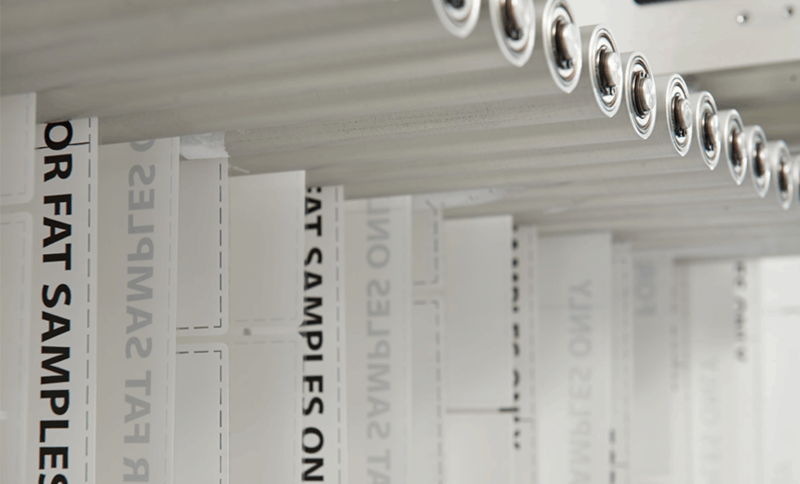 We engineer a complete range of individual and end-to-end systems that make your production faster, smarter and more cost effective. 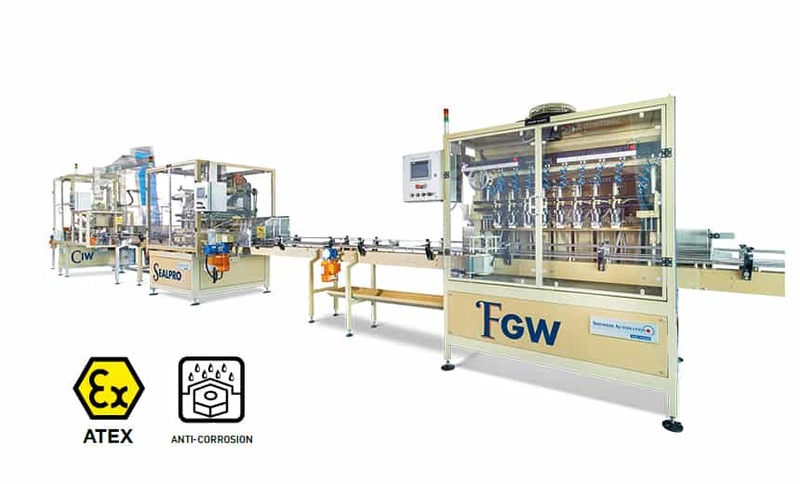 Our feature-rich products offer strict waste management, minimum downtime, safety, product protection, quality control, operational flexibility and long term reliability. 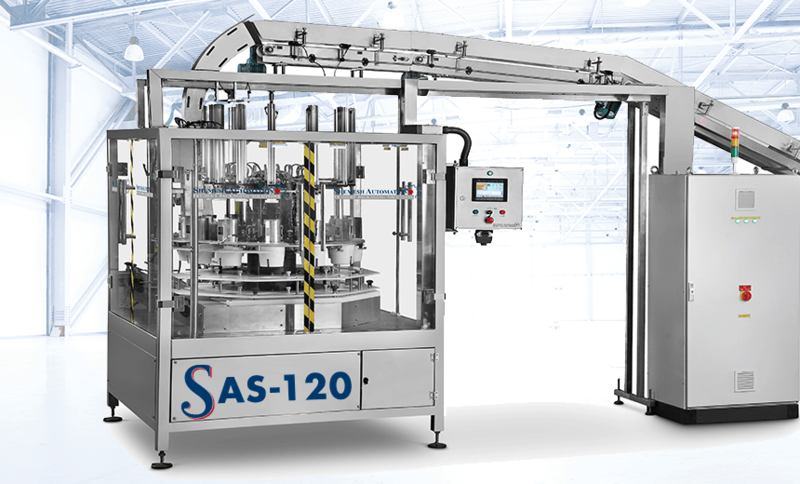 We do this all under one umbrella leveraging our innovative approach and engineering expertise. 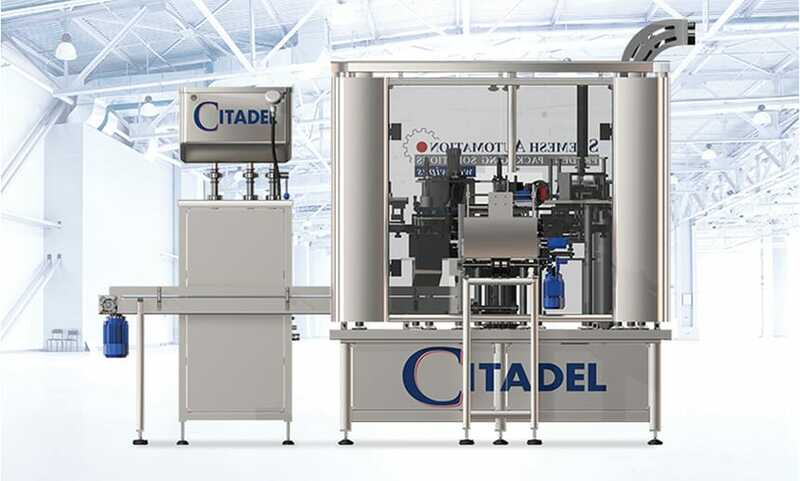 Working across all industry sectors, we have built a reputation for quality automated packaging machines; both in terms of our well known Israeli engineering excellence and unparalleled London based customer service. 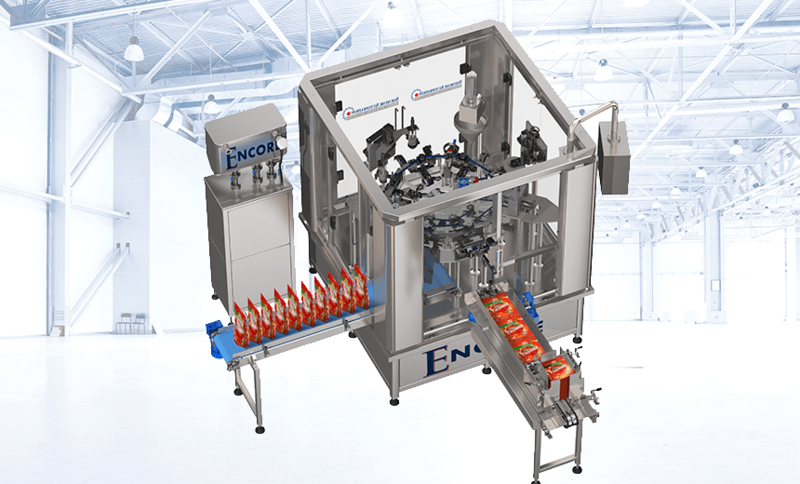 In addition to our core solutions – feeding, loading, filling, capping, sealing, labelling and packing – Shemesh Automation offers turnkey applications as well as monoblock and custom machines. 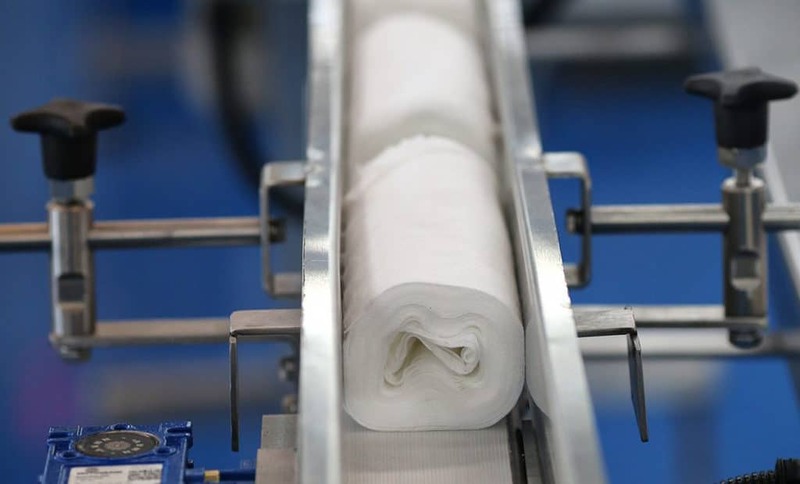 We are also at the forefront of the wet wipes industry. 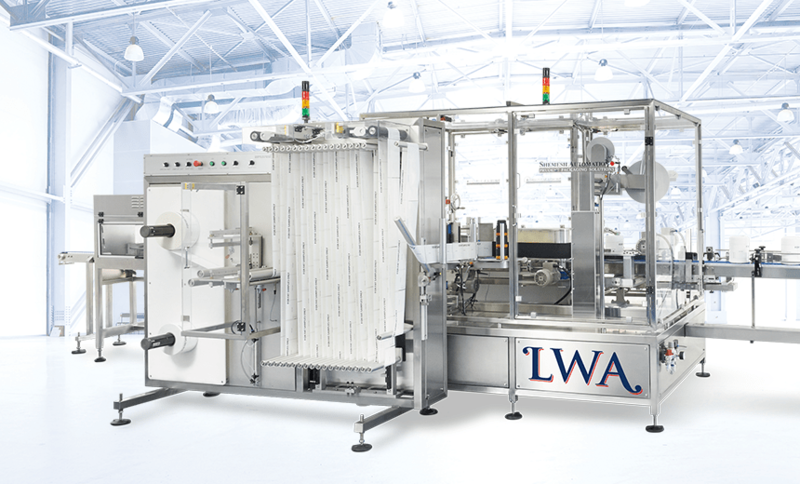 Shemesh Automation Wet Wipes our nonwovens operating arm, is considered a world leader and pioneer of nonwoven downstream packaging solutions. 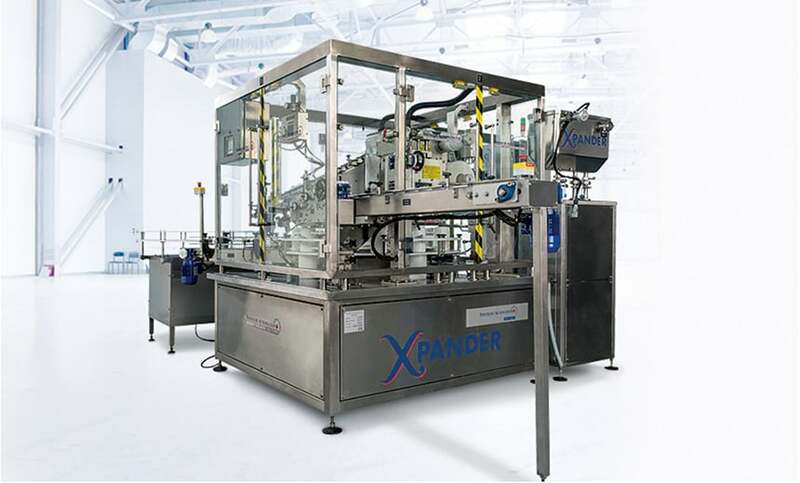 As a family owned and globally operated business our unique mix of people and expertise builds the trust needed for long term partnerships. 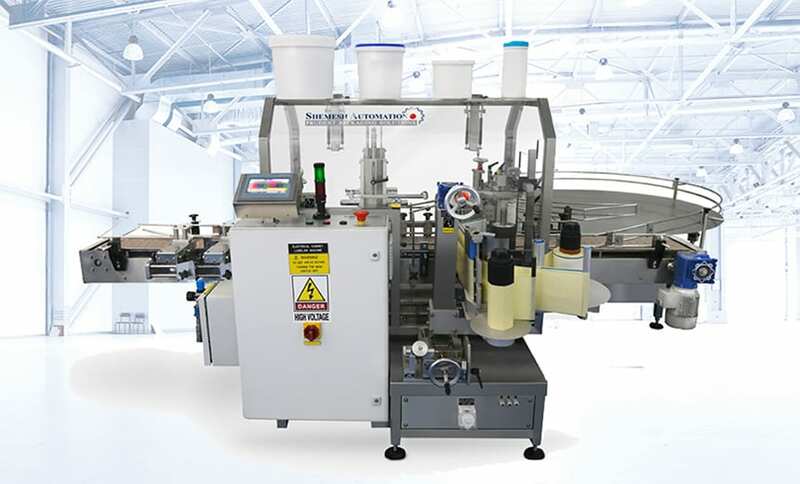 And, with over 25 years’ experience in the automated packaging machines industry, producing high quality solutions for major global manufacturers and supporting over 1000 machines in over 30 countries, no other manufacturer understands today’s business needs and delivers tomorrows’ packaging solutions as effectively as Shemesh Automation.